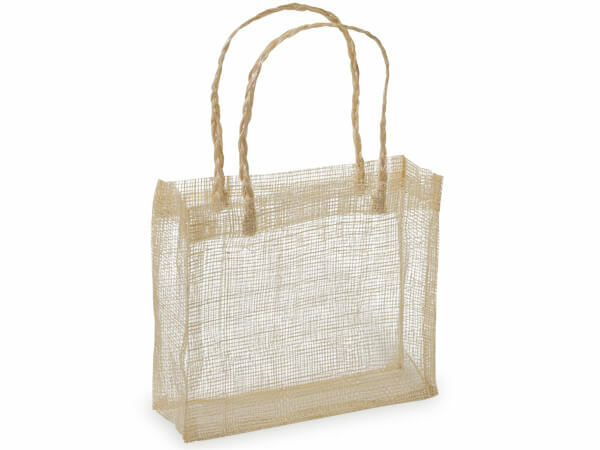 Natural mesh fiber bags are 100% natural material made from abaca leaf stalks which is a byproduct of banana leaves. Also known as Manila hemp, the fiber is extracted from the leaf stalks. This natural fiber is a netting and the strongest of all natural fibers and is also used to make nautical ropes. A simple and eco-friendly product! Bags are hand sewn, color and size may vary slightly from shipment to shipment.